OPPD has been issuing alerts about phone scammers who pretend they’re with a utility to steal customers’ money – from a distance. But some of these imposters may be bold enough to show up at your door. Why would an OPPD employee make an in-person visit? There are a number of reasons you might see a legitimate OPPD employee or contractor knocking on your door. These workers could be areas such as metering, collections, forestry, field or streetlight crews, among others. OPPD does not make unscheduled visits very often. However, this is a possibility. It could happen for a number of reasons, such as the need to investigate a power outage. Crews are omstricted to let customers know that they will be on-site and to explain the work they will be doing, if that work is not planned in advance. In addition, we may show up to conduct equipment or pole inspections, or obtain meter readings that cannot be captured remotely. We may also drop by to follow-up on a customer, neighbor, or passerby reports, talk about tree trimming, or let customers know we need access to their yard to work on power equipment. How do you recognize a legitimate OPPD employee? 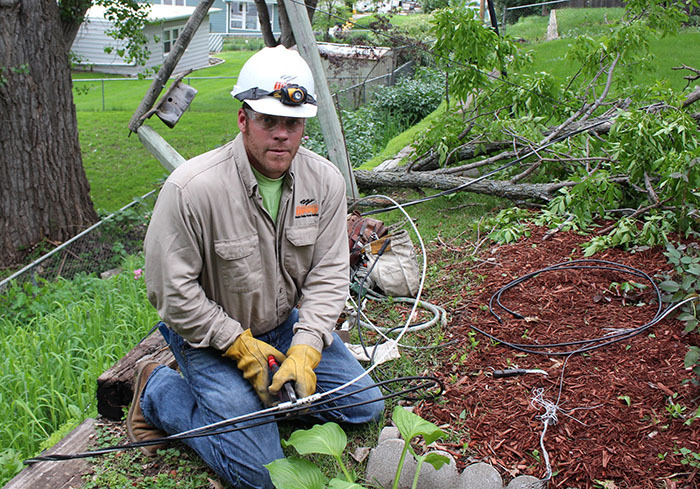 Check their badge: Utility workers’ clothing may vary, but all OPPD employees carry badges. Ask to see identification. 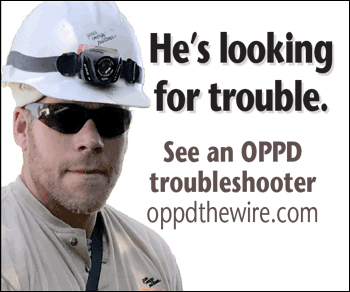 Call about contractors: Contractors may not carry OPPD identification. But they can describe the work they are doing and customers are welcome to call OPPD at 402-536-4131 or toll free 877-536-4131 to verify work being done in the area. 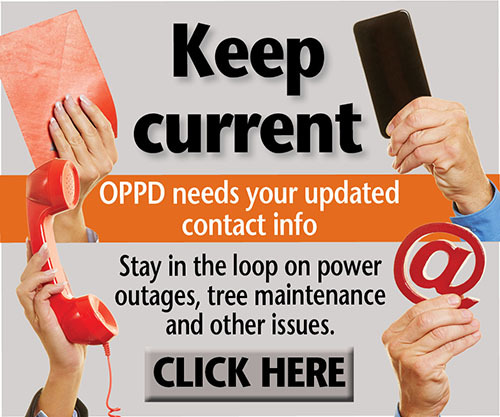 Utility work rarely requires inside entry: If OPPD does show up, most of the work they conduct will take place outside of your home or business. Occasionally, technicians may need inside access. Before allowing a worker to enter your home, check to ensure they have the proper credentials. 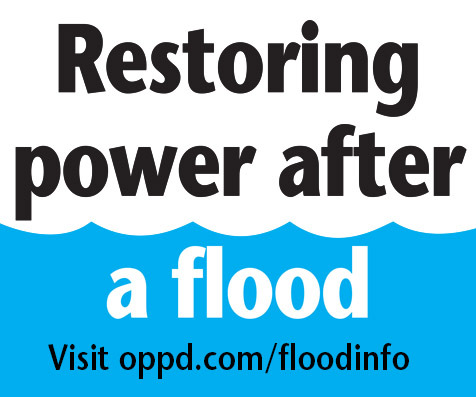 Don’t hesitate to call OPPD to verify the work. If you are suspicious of anybody claiming to be an OPPD employee or contractor, call us. If you feel threatened in any way, shut and lock your door. Then, call 911.